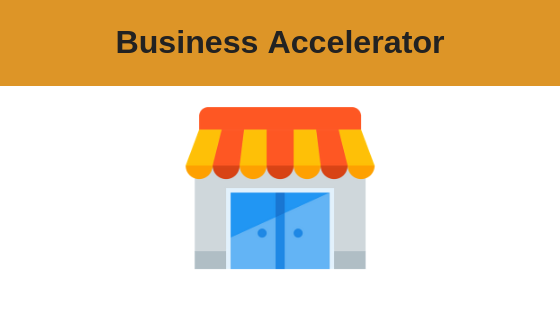 Learn how to grow your business the fastest and smartest way with our Business Accelerator Course. Discover the 3 proven ways to grow any business. In this information-packed business accelerator course, you will learn highly valuable marketing skills to future-proof your business. What’s doubling your business in the next few months worth to you? This is imperative knowledge for anyone and everyone working in any line of business, marketing or project work and the good news is, it’s not difficult to do this, with the proven up to date methods you will learn in this course. All you need to do is implement a few of the numerous tactics shared within this course and grow each of the three key areas by 25%. When you do this simultaneously it can compound your business growth by 95%. Simon Coulson MBA climbed the corporate ladder with BT PLC for 14 years before quitting the city life. He started a series of internet businesses and is now one of the UK’s leading Internet Marketers, having now built five 7-figure online businesses. Simon has generated over £15,000,000 online, with the first £2 million from his spare room at home. 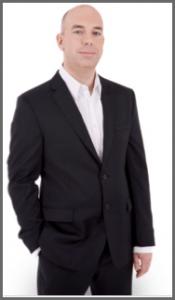 Simon has made his fortune in range of different internet business models including information products, membership sites, online retail, online training and online transaction services. 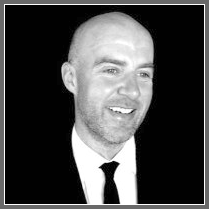 Simon has also become an established public speaker on Internet Marketing and has spoken around the world to audiences of up to 7,000 including at the London o2 arena. After mentoring some friends to start their own successful internet businesses, the first of which has now generated £3.5 million itself, Simon decided to roll out a coaching program to a wider audience and launched the Internet Business School in 2007 and the organisation has trained 1,000’s of entrepreneurs and created many successful online businesses. Ben Brophy is a published author, international speaker, and coach. He is highly regarded in the multimedia industry, securing publishing deals with leading publishers, such as Hayhouse and Danny Rampling (pioneering ex-BBC Radio 1 broadcaster, DJ, producer). In addition, he consults many business owners and individuals. The many YouTube channels he has set up for his clients are hugely successful in maximising their search engine optimisation through millions of views.